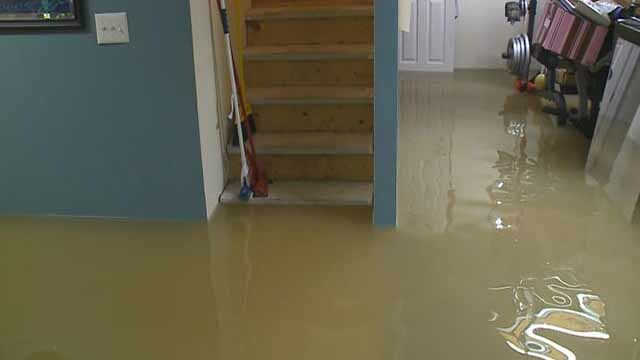 Is your basement flooding? Now What? 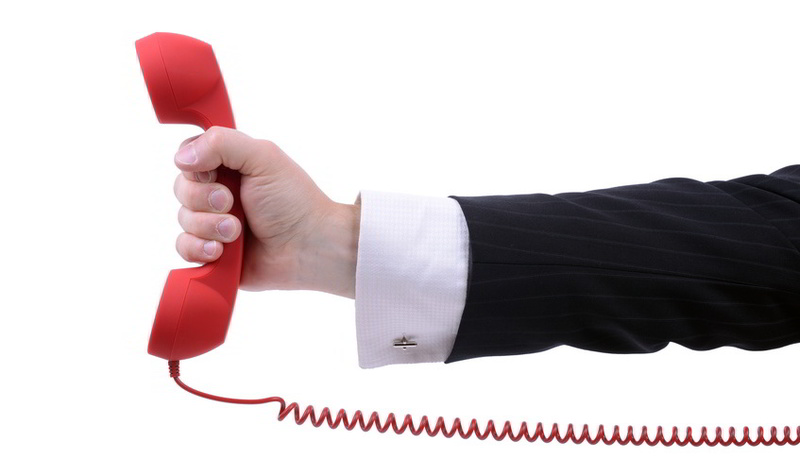 Call Windy City Steam! 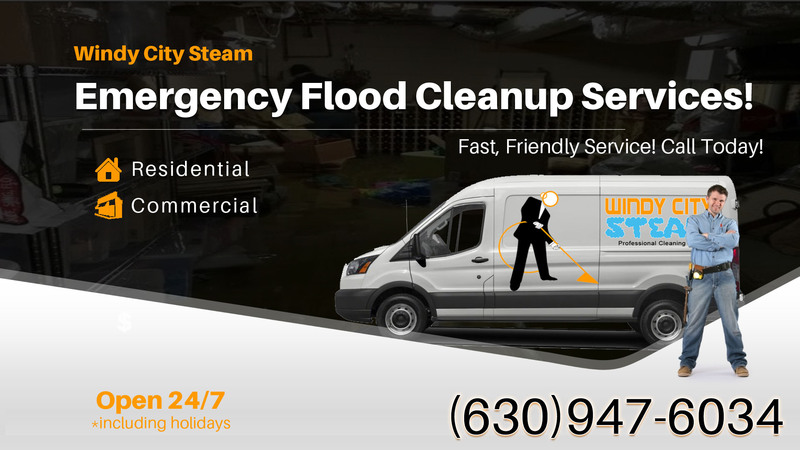 We are an emergency flood clean up service in Lombard, IL. Whether it is a sewage flood or rain water due to a faulty sump pump, We are Lombard’s premier service for emergency water extraction &amp; flood services! Sewer backups causing basement floods is a common problem, there is no need to panic, call the professionals and allow us to handle the situation. We will arrive in a timely manner and properly evaluate what needs to be done, and begin extracting water. It is important we don’t let water sit very long, or get above the power outlets. Once we arrive we will let you know what to expect as far as water extraction cost, &amp; what items can be salvaged restored from water damage, then we will let the homeowner decide whether or not to call their insurance company. The first step to basement flooding is to begin the water extraction, feel free to call us anytime, even if its 3A.M. We look forward to helping you with your basement flood, or flood of any type in Lombard, IL.